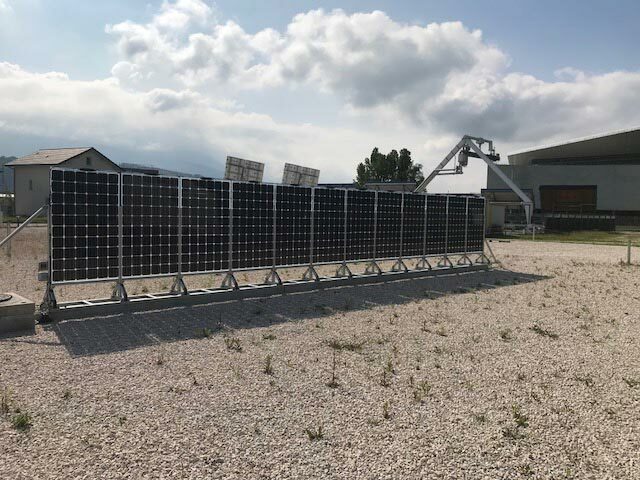 Representatives from the teams and partnering organisations behind Solar Sharc recently visited the testing facilities being used for the Solar Sharc® project. 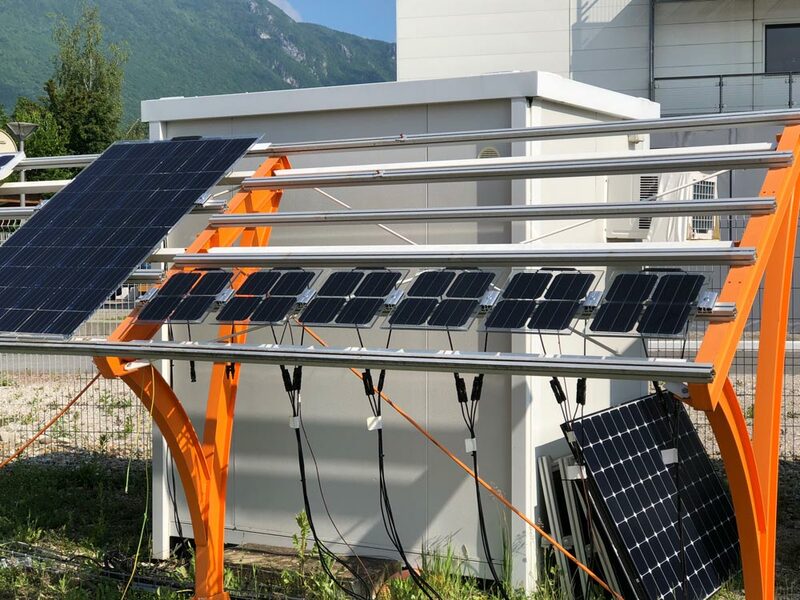 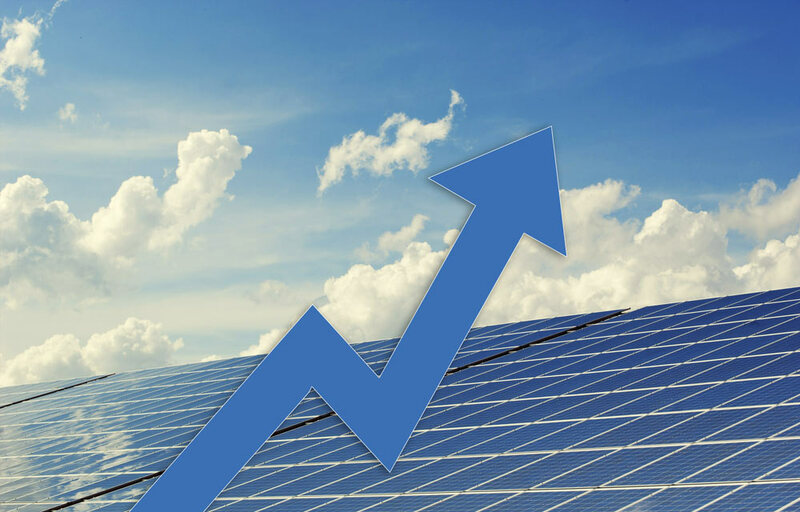 CEA’s National Institute of Solar Energy (INES) is one of the world’s leading solar energy R & D plant, and as such are able to test all forms and functions of solar technologies. 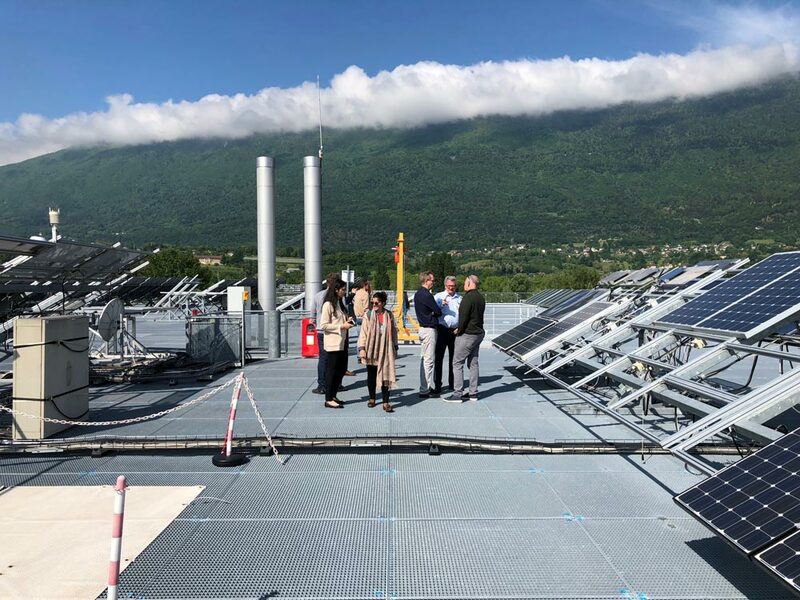 The visit culminated in an extensive tour of the entire test facility, which is hugely impressive and demonstrates the leading edge technologies INES are employing to optimise the use solar as a renewable. 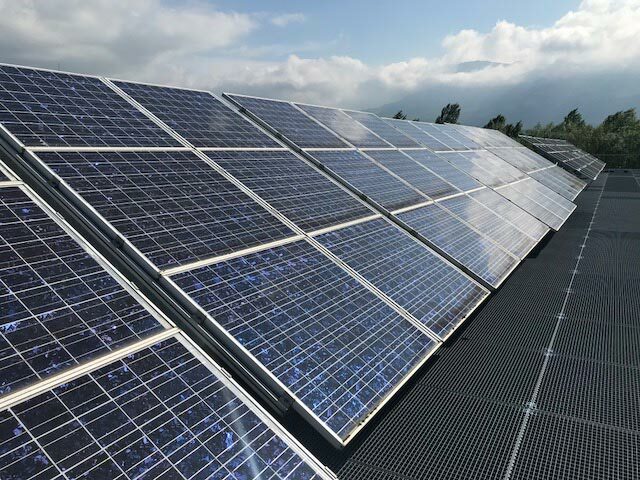 This includes the testing of the Solar Sharc® coating.